"I’m very proud, and competitive to a fault. I thought, ‘if a man can do it, so can I’"
I’m always up for a fight,” says 70-year-old martial arts legend Cheng Pei-pei with a smile. “It’s exhilarating. I’ve always been an active person, so when I got a chance to act out fight scenes, I was happy to oblige. I’m actually a bit of a tom boy.” However, at the concerned behest of her four children, Cheng has now hung up her sword. They don’t want their mother to sustain any injuries. 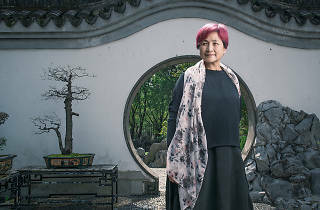 Yet, while we talk to Cheng we can still feel a magnetic, youthful vibrancy. 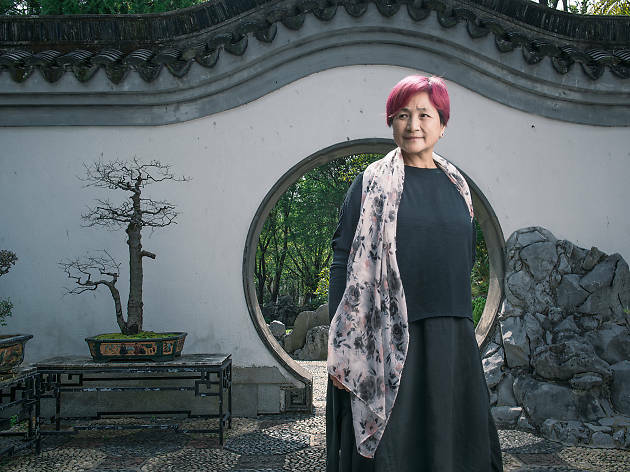 Despite not taking on any more action roles, she’s still busy charting the world and flying to different cities to film, nowadays mostly on the Mainland, taking on matriarchal roles. Still no slouch, in 2014 she starred in the acclaimed indie-film Lilting and was lauded for a performance as a grieving mother looking for closure. 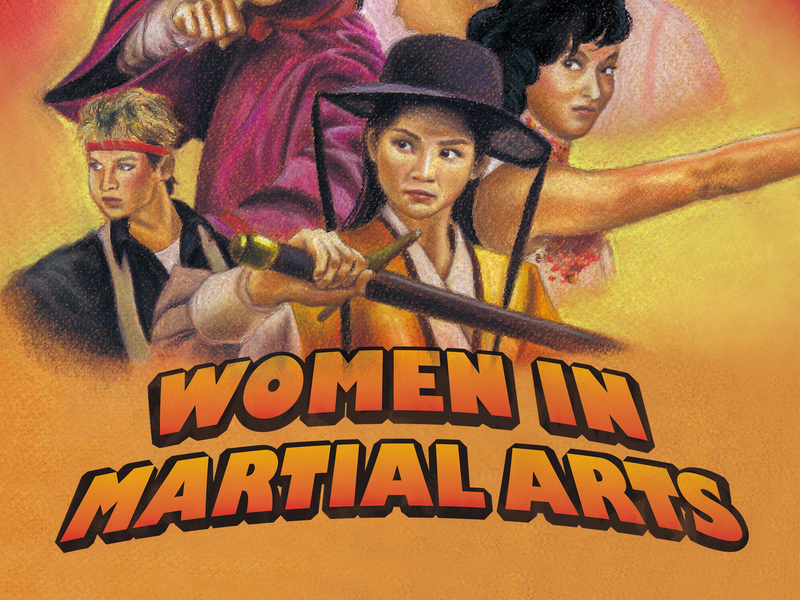 But the role most ingrained in moviegoers’ minds is Cheng wielding two swords in her most iconic film, Come Drink with Me , when she was just 20-years-old and signed to the Shaw Brothers Studio.